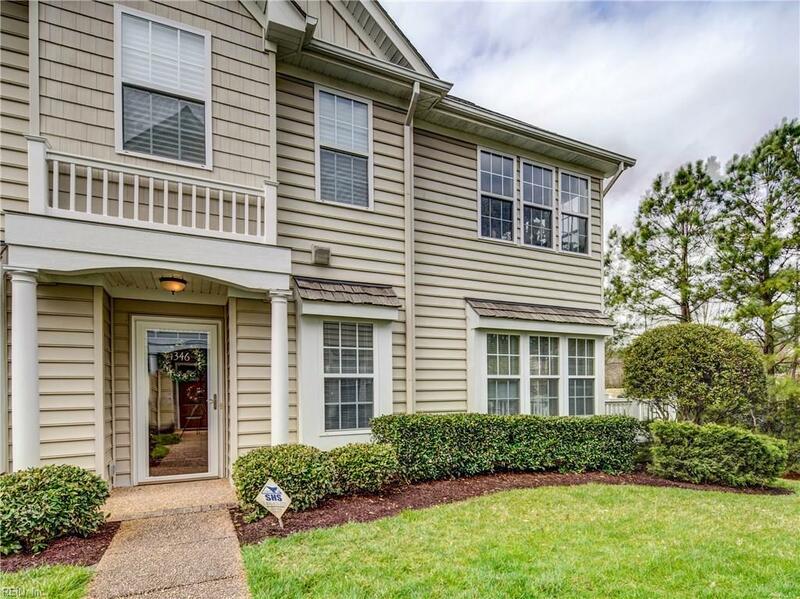 4346 Oneford Pl, Chesapeake, VA 23321 (#10247121) :: Abbitt Realty Co.
1ST FLOOR CONDO UNIT ... LOCATED IN A 55+ COMMUNITY. 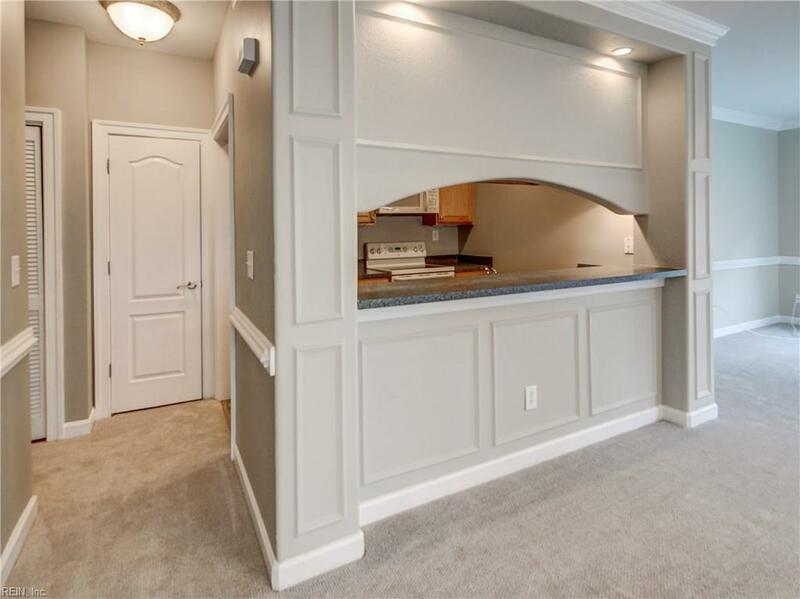 Beautiful unit and Move in Ready! End unit with a large deck. 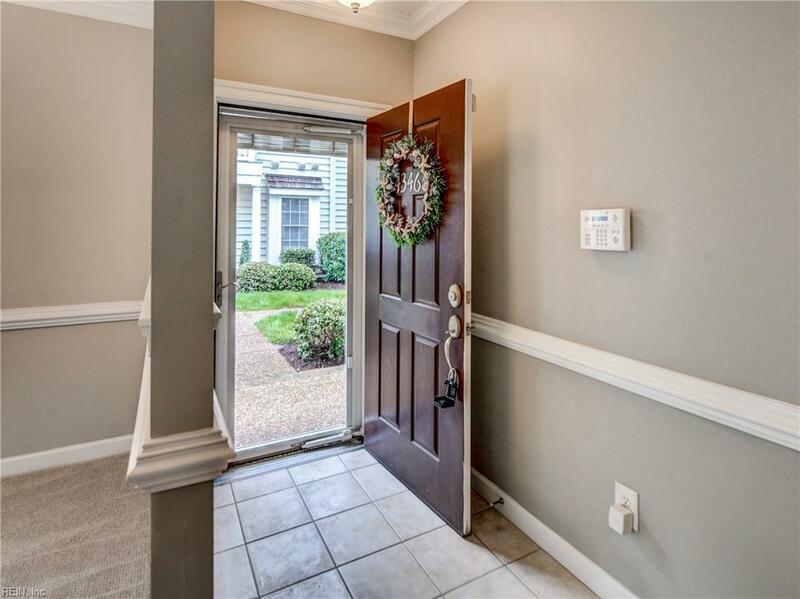 Bright, open & many upgrades - A Must See! New HVAC system - 2017. 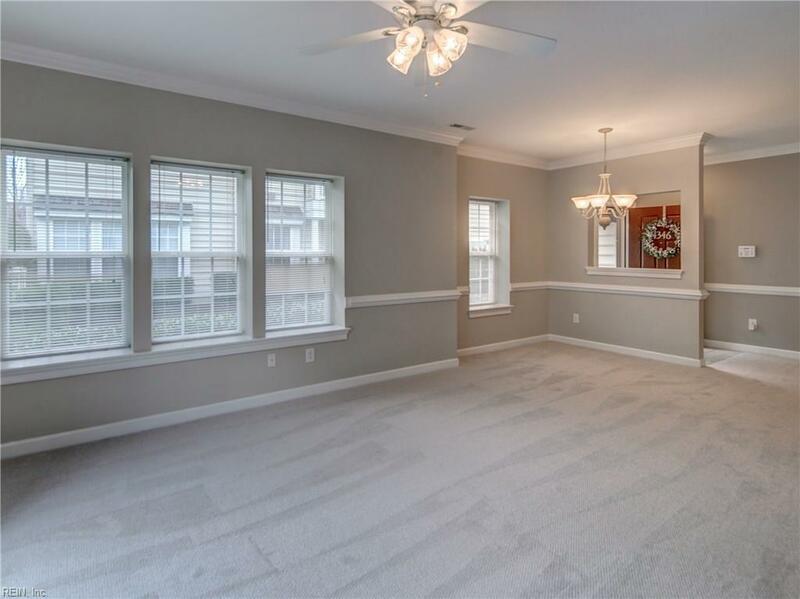 Master bedroom has large tray ceiling with crown molding, lots of closet space. Master bath has a large garden tub with separate shower. Freshly painted thru-out and new carpets with ceramic in master bath. Attached 1 car garage! Nearby YMCA, Shopping, Restaurants and I-664 - centrally located and easy access to all of Hampton Roads!